As the battle for Mosul rages on, RUSI has offered analysis on the military campaign, prospects for stability once ISIL has been ejected, and what this might mean for the region and beyond. Several RUSI colleagues are currently in Erbil undertaking research on the potential for violent extremism among Iraqi internally displaced persons. Next week the US presidential election will take place, and the next US president will face a range of security challenges, not just in Iraq and Syria, but globally as well with a resurgent Russia and China. Accordingly, RUSI was once again delighted to host our Senior Vice-President, and the former Director of the CIA, General (Rtd) David H Petraeus, who briefed an audience of RUSI members on the security challenges facing the next US President. Beyond the threat posed by ISIL and the migration crisis, the UK has also felt the impact of the Syrian Civil War this month as the Russian flotilla led by the aircraft carrier Admiral Kuznetsov passed through the English Channel on its way to the Mediterranean, and in doing so raised a number of questions over challenges for UK defence. 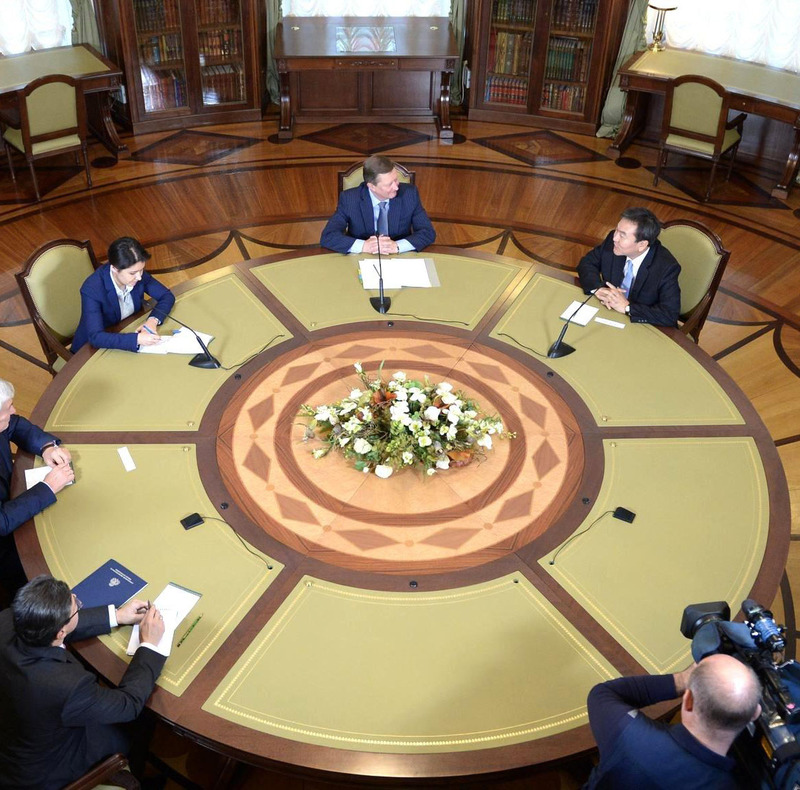 RUSI addressed many of these challenges by offering analysis of the preparedness of the UK, and also on new areas such as cyberspace, public–private partnerships, innovation in defence and the role of financial systems in security. On 19 October, in partnership with the Ministry of Defence, RUSI hosted the Second International Cyber Symposium. The event, which was attended by representatives from over 30 nations, included a keynote address from Defence Secretary Michael Fallon on the transformative power of the cyber age for both civil society and the military. The call for further innovation in defence heard at the Cyber Symposium was also echoed by Air Chief Marshal Sir Stephen Hillier, who delivered the 2016 Lord Trenchard Memorial Lecture at RUSI. He addressed the need for innovation to deliver the significant growth in the RAF’s front line capability announced in the 2015 Strategic Defence and Security Review. 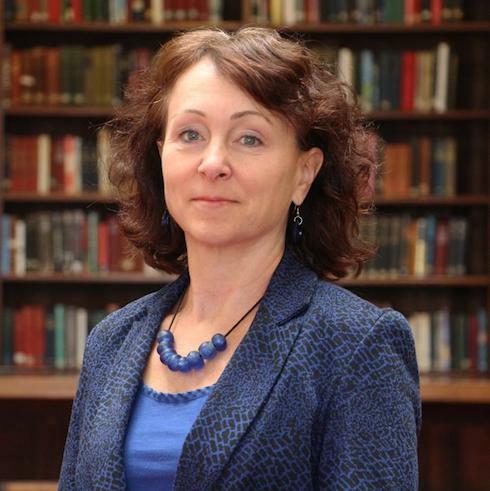 Meanwhile RUSI’s own research on the corporate covenant was unveiled last week at a launch event which featured Anne-Marie Trevelyan MP, Chair, All-Party Parliamentary Group on the Armed Forces Covenant, and David Roberts, Chairman, Nationwide Building Society. Both addressed ways that the military and private sector can work together, and they supported the call for a new Armed Forces Covenant programme office to facilitate closer relationships between the private sector and the armed forces and their families. In other RUSI news, analysts from our Centre for Financial Crime and Security Studies have spoken at several events on terrorist financing, proliferation finance and money laundering in London, Dubai and Washington DC. The team hosted Ambassador Daniel Fried, US State Department Coordinator for Sanctions Policy. RUSI also published a major new report, Building Trust and Taking Risks in the Global Effort to Tackle Financial Crime, a call to action in the current debate on public-private partnerships and information sharing, and contributed to the launch of the Criminal Finances Bill. Finally, we are building our international profile with the Third UK-Japan Security Dialogue which begins tomorrow. Taking place alongside the first-ever joint exercise between the Royal Air Force and the Japan Air Self Defense Force, this conference is designed to build on the deep bonds of friendship between the UK and Japan and will include speakers such as Air Chief Marshal Sir Stephen Hillier, General Sir Richard Barrons, Mr Kimihiro Ishikane, Deputy Vice-Minister for Foreign Policy, Ministry of Foreign Affairs, Mr Itsunori Onodera MP, Vice Admiral Umio Otsuka and Mr. Shigeo Yoneda, National Police Agency. 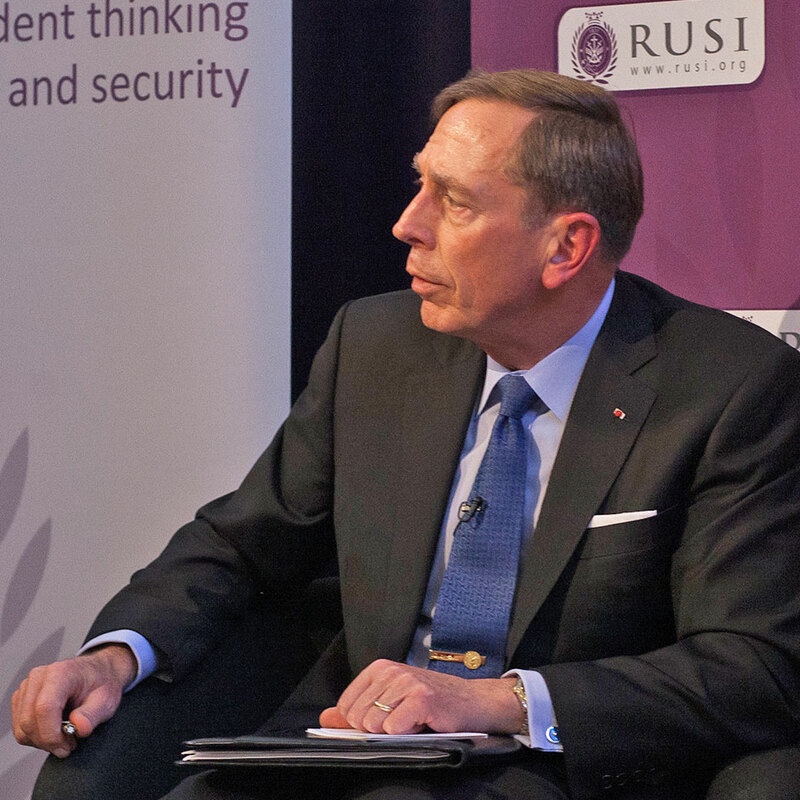 RUSI was once again delighted to host its Senior Vice-President, and the former Director of the CIA, General (Rtd) David H Petraeus, who briefed an audience of RUSI members on the security challenges facing the next US President. 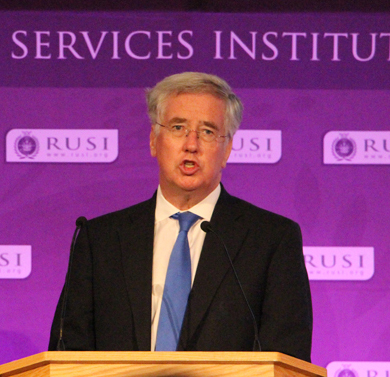 The Defence Secretary Michael Fallon MP addressed RUSI's Second Annual Cyber Symposium, warning of the threats to the UK from state and non-state actors in the cyber domain. 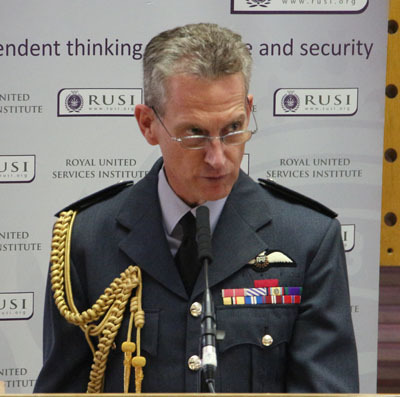 Air Chief Marshal Sir Stephen Hillier, Chief of the Air Staff, Royal Air Force, spoke at RUSI on the innovation required to deliver the significant growth in the RAF’s front line capability commited to in the 2015 Strategic Defence and Security Review. 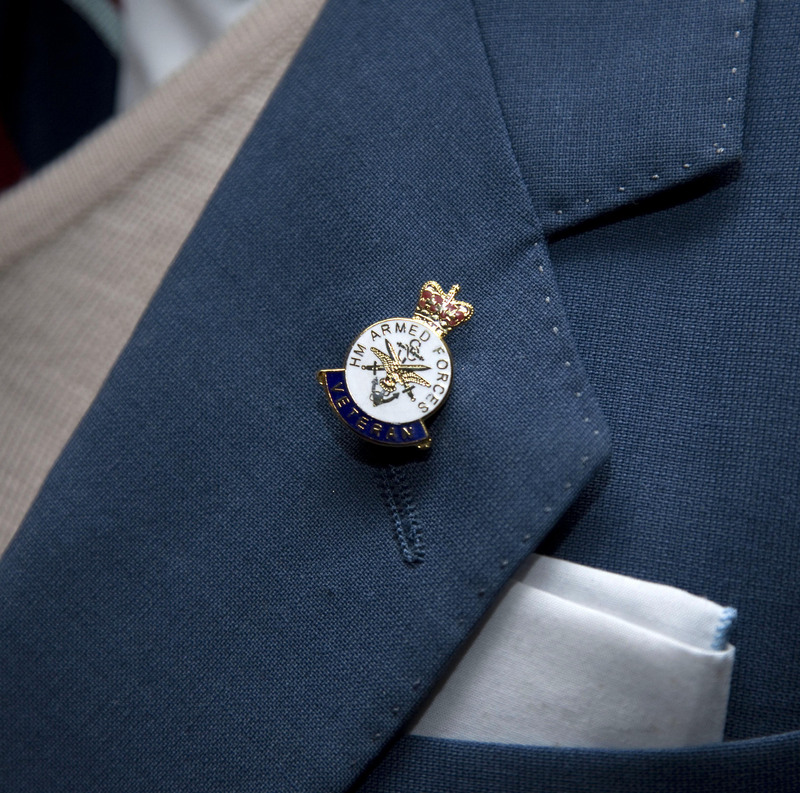 A new RUSI report calls for the creation of an Armed Forces Covenant programme office to enable businesses to better support the armed forces and their families. This Occasional Paper from RUSI’s Centre for Financial Crime and Security Studies argues that a new approach is required to the anti-money laundering and counter-terrorist financing (AML/CTF) system including international coordination, harmonisation of national regulatory frameworks, and sharing of resources as well as knowledge. The Trench Gascoigne Essay Prize, RUSI's annual competition awarded for original writing on contemporary issues of national and international defence and security, is now open for 2016. For further details, and for the rules for the Prize please click here.